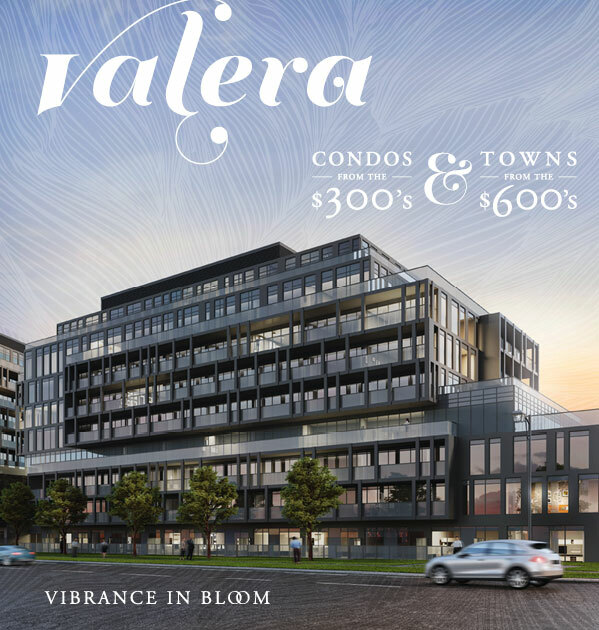 Valera is a mid rise boutique new condominium in the Alton Village-Millcroft-The Orchard neighbourhood in Burlington. 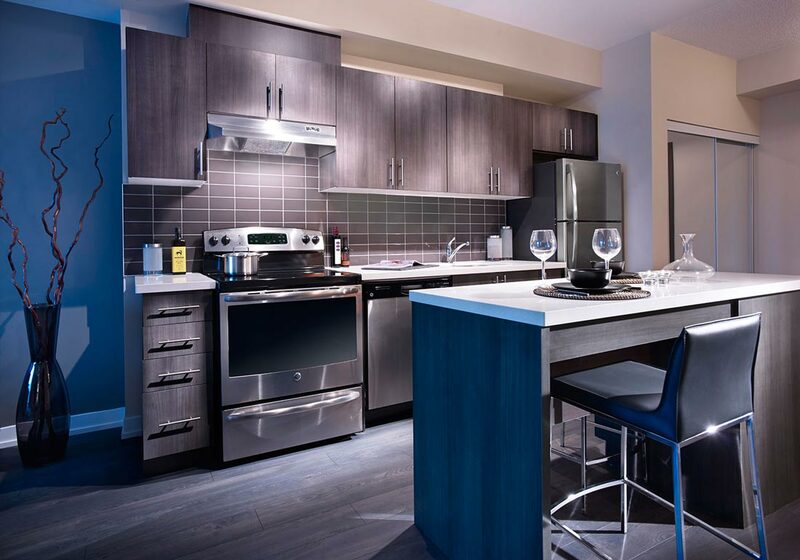 Best priced new condo investment in the Greater Toronto Area with 1 bedroom suites from low $300s with one parking spot included and 2 bedroom units from $400s. Book your unit in Phase 1 of this community before its sold out. The luxury development by ADI developments will feature 344 condo units and 70 townhomes designed by CORE Architects & ICON Architects Inc. The development will include a pair of 10 and 9 storey building connected by a 3 storey podium and ground level retail. 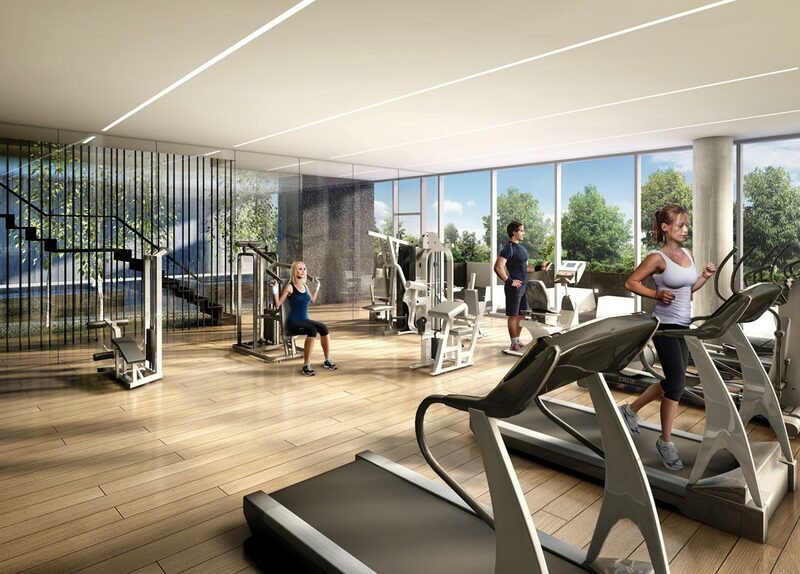 Numerous indoor amenities will be included in the building for residents to enjoy plus an outdoor amenity space featuring an outdoor swimming pool and terrace. 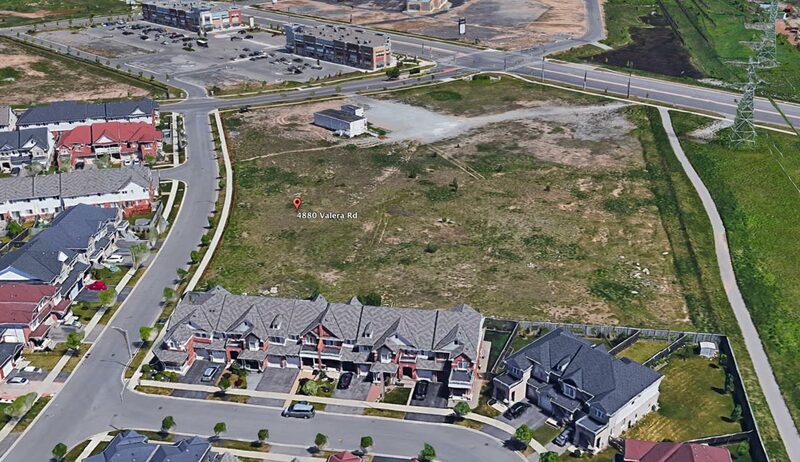 The project is located minutes way from GO Transit, shopping, major retail outlets, grocery superstores, and easy access to Highways QEW, and 407 Toll route. Burlington’s central Mapleview Centre and The Burlington Mall are both within a 15 minutes drive from Valera Condominiums. This is a perfect opportunity if you are looking for an affluent and quite neighborhood that’s short drive from Burlington Waterfront and parks including Doug Wright Park, Norton Community Park and Taywood Park. Award winning developer well known in the Burlington neighborhood for sold out projects such as Station West, NAUTIQUE Lakefront, THE West, LINK Condos and more. 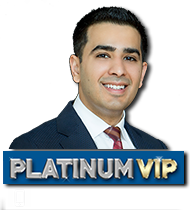 Focused on location, location, location concept, ADI always seeks out prime location for top value for it’s buyers. A shared vision of Building Higher Standards in Real Estate Investment Development with One Community at a Time. 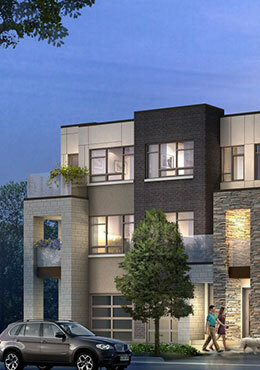 Secure Your Pre-construction Condo Before It’s Open To The Public. Register below to get notified when floor plans and pricing become available.